My 2 deadstock pairs. 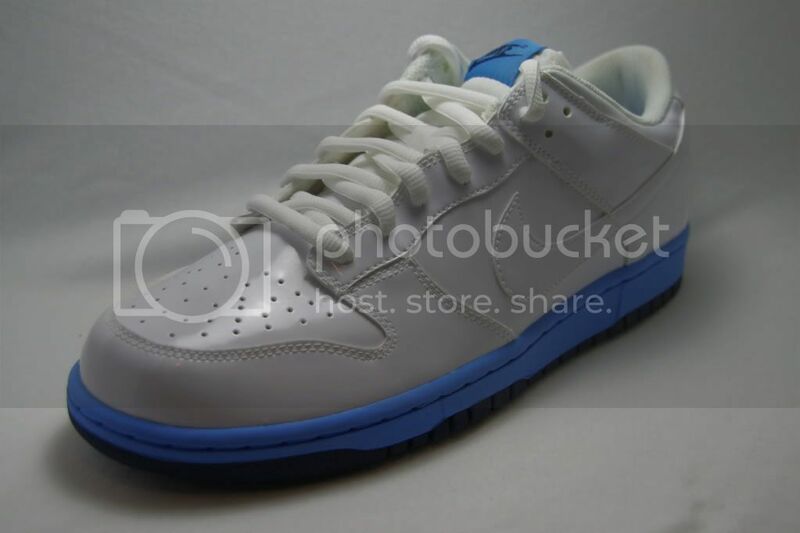 A nice pearl white patent leather Dunk Low, and the Black Widow Airforce 1. 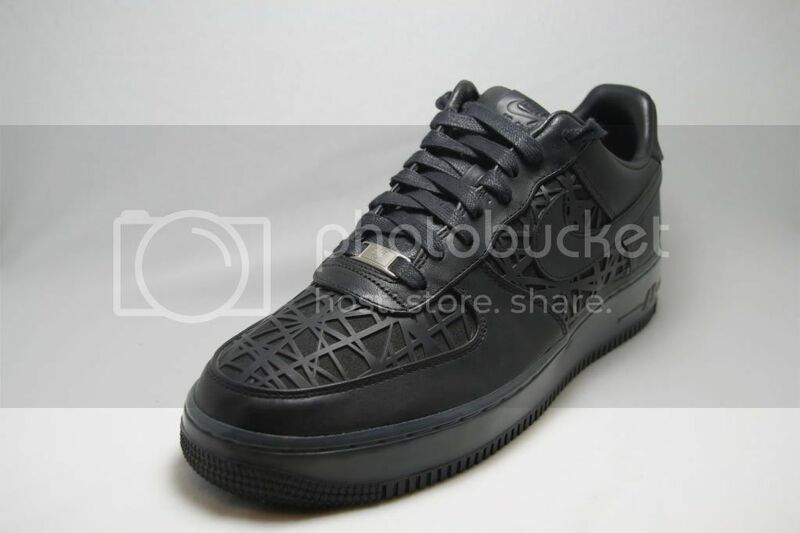 Bird's Nest AF1. 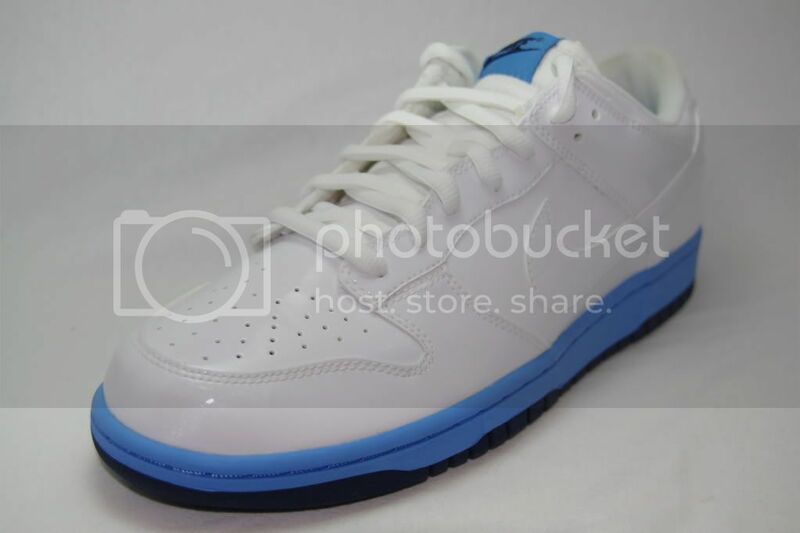 I just call it that since this shoe was released for the Beijing Olympics 2008 for teh Bird's Nest Stadium. Still got others. Just dont wanna make my lightbox dirty. Post up what you guys have. Haha some of them are pretty ugly now. Funny how fashions change. I think the earliest pic among this lot would be from 2005. There's one or two more, but I haven't bothered taking pics of any for a while. I don't really buy fresh pairs more than once or twice a year these days. O_o?! WTF?! Seriously! Who needs that many shoes?! I mean the Gundam Nike's are nice, but the rest? I've got 1 pair of shoes. I won't subject you to a photo, since they're falling apart and I'll be buying a new pair with the money I'm getting soon. You're not a lumberjack by any chance, are you? Damn thats a huge colection. How many are there? 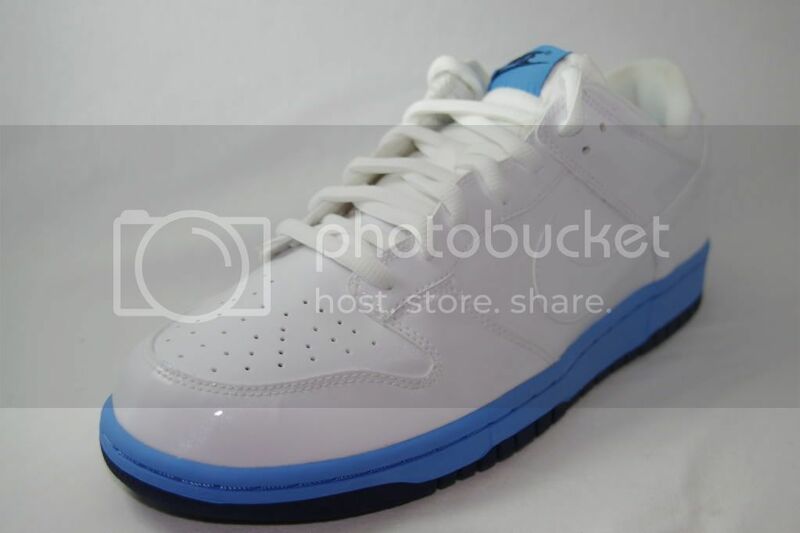 My bro has about 15 pairs, including the $600 Tiffany Dunks. I like to think I have a pair for each day of the month. Many of them I rarely wear now. I couldn't ever see myself buying any super rare expensive ones. I just get what I think looks nice. kjasi, it's a collection. It doesn't have to be justified, it just is. Gunny, I don't get it, but I'm sure it's derisive so I won't ask. wow, see thats what I love about collecting, it can be anything!! I guess it becomes apparent what sheltered lives we all lead when we find out about someone's wierd collection. Sneaker collecting is a multi million dollar industry. There are magazines and books dedicated to it and people that have been doing it for over 30 years. You can actually pay many hundreds of dollars and design your own custom colours at the Nike USA and Japan websites. It is kind of interwoven with hip hop culture, or was initially, and you have expressed your distaste for hip hop before so that would be why it is so foreign to you. Yeah, Nike ID. 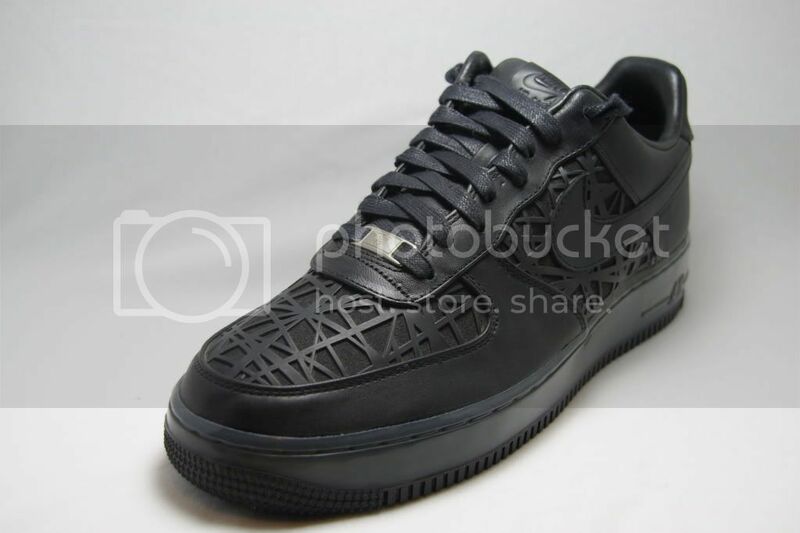 YOu can make your own colouways for the shoes that Nike have on offer. Plus its something to do when youre bored. Yes I can just see you walking down the street singing; "I'm a lumberjack, and I'm okay. I sleep all night and I work all day."